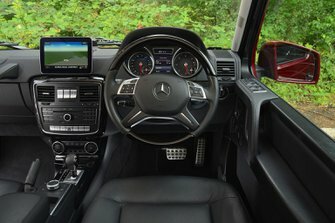 Best used Mercedes G-Class Review - 2010-2018 | What Car? 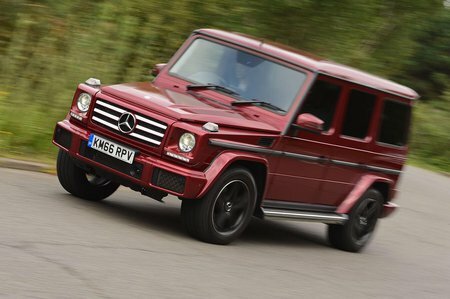 What alternatives should I consider to a used Mercedes G-Class 4x4? 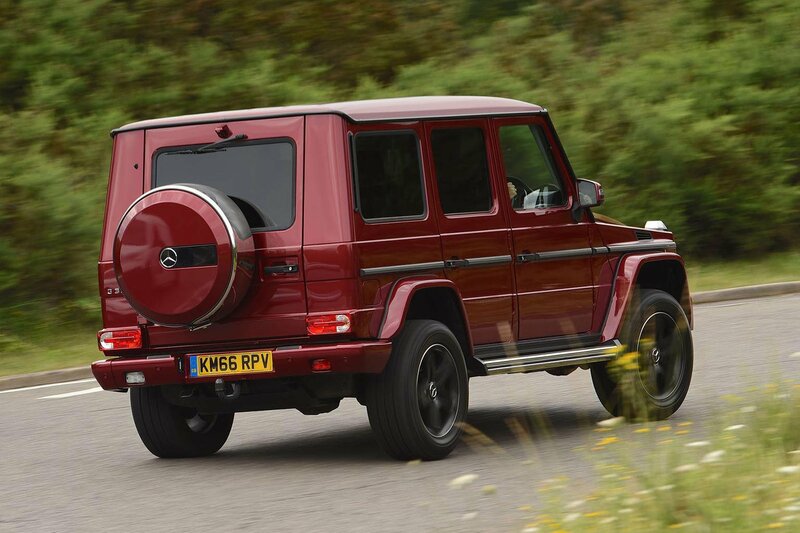 Nothing is quite like the G-Class, not even the Defender. However, the Audi SQ7 is another luxury SUV that, despite having very limited off-road abilities, pitches itself against the G-Class and the Range Rover in terms of appeal. It has prodigious performance, excellent handling, lots of room and a high-quality interior. Against that, it’s expensive and doesn’t have the badge that buyers in this class, even when buying used, might demand. The Porsche Cayenne might also appeal to those well-heeled enough to buy a G-Class. The Cayenne is lighter than most of its rivals, and allied to that relative lightness there’s a range of strong engines too. On the road, that weight reduction means excellent performance. Approach a corner and you’ll find that the Cayenne corners very nicely, thank you very much, despite its size. It’s even better on the optional air suspension.